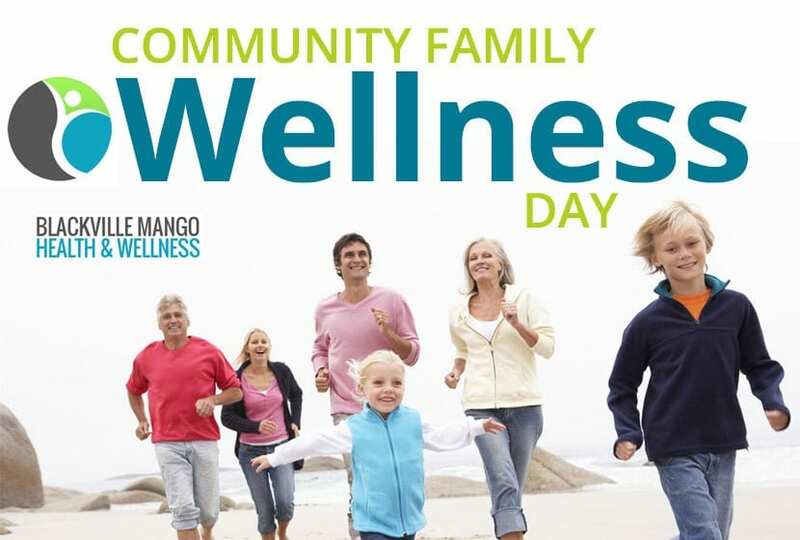 The Blackville Mango Health & Wellness Committee is hosting their 2nd Annual Community Wellness Day on Saturday, October 20 at Blackville School. The event will be held from 11:00am until 2:00pm. Be sure to come on out for a great day of family fun, health and wellness! Snacks and drinks will be provided, free of charge.